The gates of hell are opening and the demons know her name. 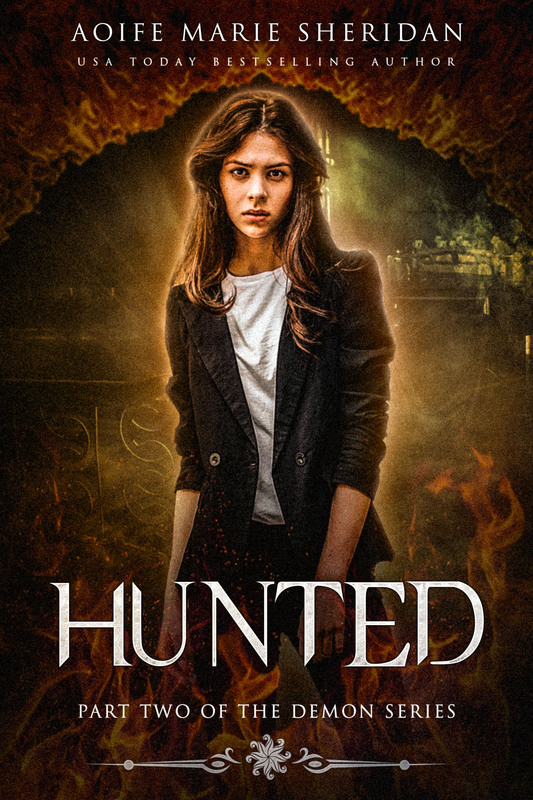 Abigail Thornton is a demon hunter. Working alongside Daniel has always kept Abigail safe, but when ghosts start to attack Abigail, she draws the unwanted attention of the REOTE. A secret society who keeps hells gates firmly closed. Their investigation into the demonic activity raises more questions than Abigail wants to answer. With more secrets than she cares to admit, Abigail comes to realize, that every choice she makes has consequences, ones that might end up getting herself and the man she secretly loves killed. 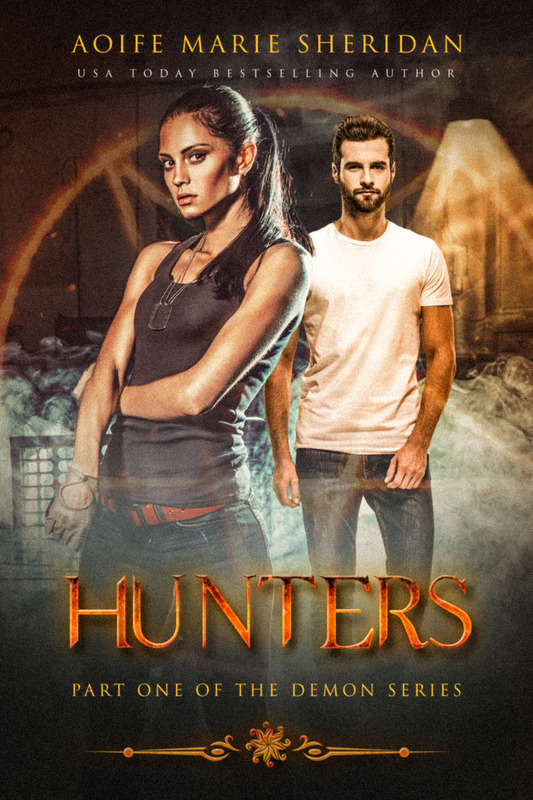 If you like “The demon trapper” by Jana Oliver or “Sanctum” by Sarah Fine, then Hunters will feed your addiction for the dark side. BUY NOW WITH ONE CLICK! From the outside, Kate Roper has life all figured out—a career as social worker, friends who love her, and a perfectly sensible relationship with a loyal but boring man. She has her life sorted neatly into boxes…until she meets Danny, a tortured artist with a troubled past. They say opposites attract, and Danny’s sexual confidence intrigues Kate. His tattoos enthrall her. He is everything she doesn’t think she needs, yet she craves what he has to offer. Art therapy sessions at a local therapy centre have saved Danny from his tormented past. But when Kate shows up with her positivity, paint brushes and flirty skirts, Danny can’t seem to escape the grim reminders she triggers of when he needed help the most and was left to bury the past under his addictions. As their relationship intensifies, their pasts collide. They soon find that they have more in common than they ever would have thought, but can Kate and Danny find their truths in the unlikeliest of relationships? This is the third book in the Music and Letters series but can be read as a standalone. When Olivia Hardin started having movie-like dreams in her teens, she had no choice but to begin putting them to paper. Before long, the writing bug had bitten her, and she knew she wanted to be a published author. Several rejections plus a little bit of life later, she was temporarily “cured” of the urge to write. That is until she met a group of talented and fabulous writers who gave her the direction and encouragement she needed to get lost in the words again. In November 2011 Olivia sent her first novel, Witch Way Bends, out into the world; and to date, she has over fifteen novels and short stories available both in print and digital.